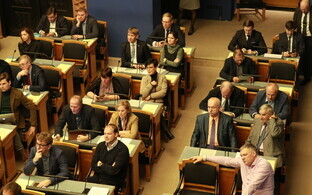 According to a survey commissioned by daily Päevaleht, incumbent Jüri Ratas (Centre) is the most popular candidate for prime minister in the upcoming general election on 3 March. 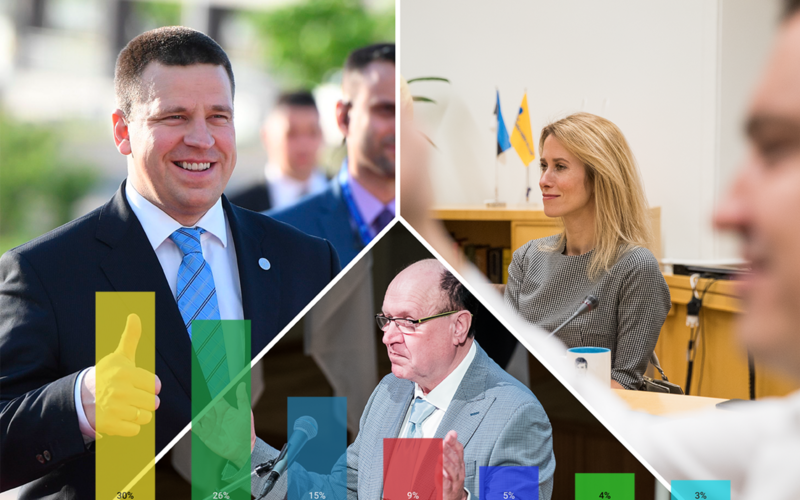 Ratas has the support of 35% of respondents, while his immediate competitor, the Reform Party's Kaja Kallas, has 18% support. 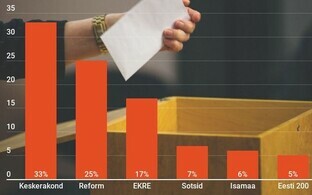 According to the survey, carried out by pollster Turu-uuringute AS, Mr Ratas' rating improved from previously 28 to 35%. Support for Ms Kallas meanwhile dropped from 19 to 18%. 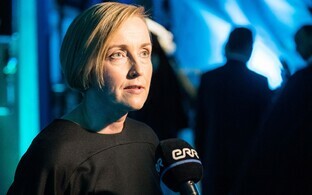 The last survey that showed a gap this size between the candidates of Estonia's largest parties was in October last year, following which Ms Kallas managed to improve her rating. Now it seems that the voters' preference for Mr Ratas has increased again. Support for Ms Kallas dropped among the voters of her own party as well. While at the end of 2018, 73% of Reform voters thought Ms Kallas is a good choice for prime minister, this share has now shrunk to 58% in January. 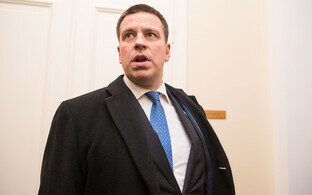 According to Juhan Kivirähk of Turu-uuringute AS, Mr Ratas can count on a comfortable margin among his party's voters. 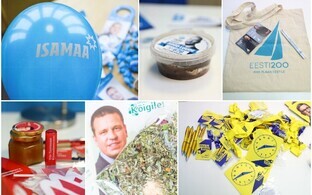 "The Centre Party's voters are overwhelmingly behind their party leader—80% want to see Jüri Ratas as the next prime minister," Mr Kivirähk said. 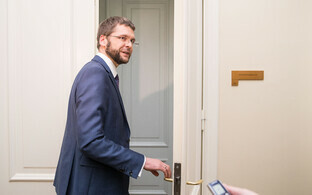 Coming in third in Päevaleht's survey is the chairman of the Conservative People's Party of Estonia (EKRE), Mart Helme. Mr Helme enjoys the support of 10% of Estonia's voters. 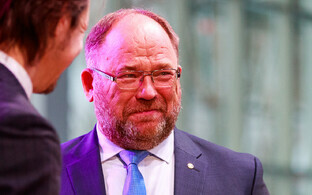 Among those respondents who said they would vote for EKRE, Mr Helme is supported by 62%. Estonian-speaking voters give Mr Ratas preference at 30%, ahead of Ms Kallas' 21% and Mr Helme's 12%. Russian speakers support the prime minister at 55%, Mr Helme at 2%, and Ms Kallas at just 1%. 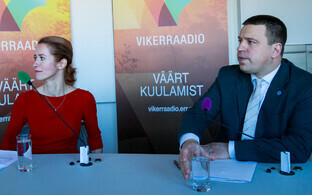 Mr Ratas is backed by 28% of men, Ms Kallas by 18% and Mr Helme by 15%. The prime minister's advantage over the Reform Party's candidate is even greater among women, where Mr Ratas leads at 41%, followed by Ms Kallas at 17% and Mr Helme at 6%. 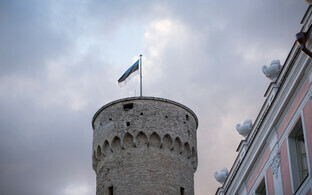 The survey was commissioned by daily Päevaleht (link in Estonian) and carried out by Turu-uuringute AS in January. 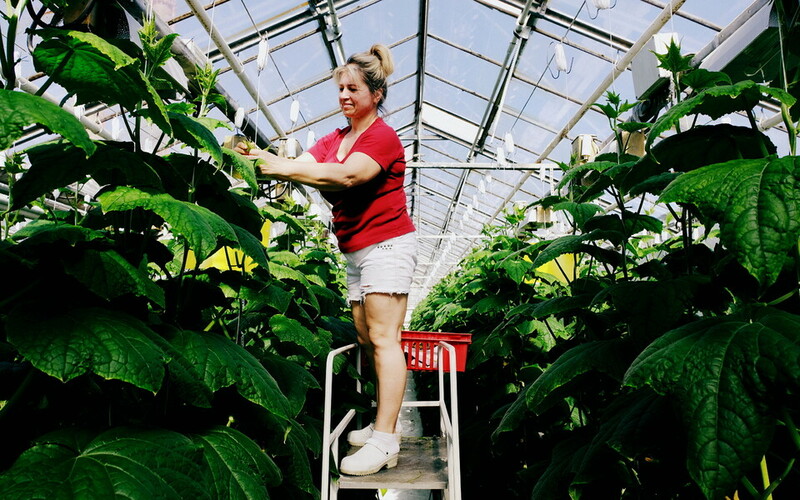 The paper also pointed out in a side note that the share of respondents without a preference was at an all-time low in the survey, namely at 26% (otherwise typically at 34-35%).